Jess is a graduate of Cornell University with a degree in Natural Resources. She traveled through the country and Latin America during the college years only to discover that there is no place like home! She also realized that for her, there was no vocation like the family vocation. 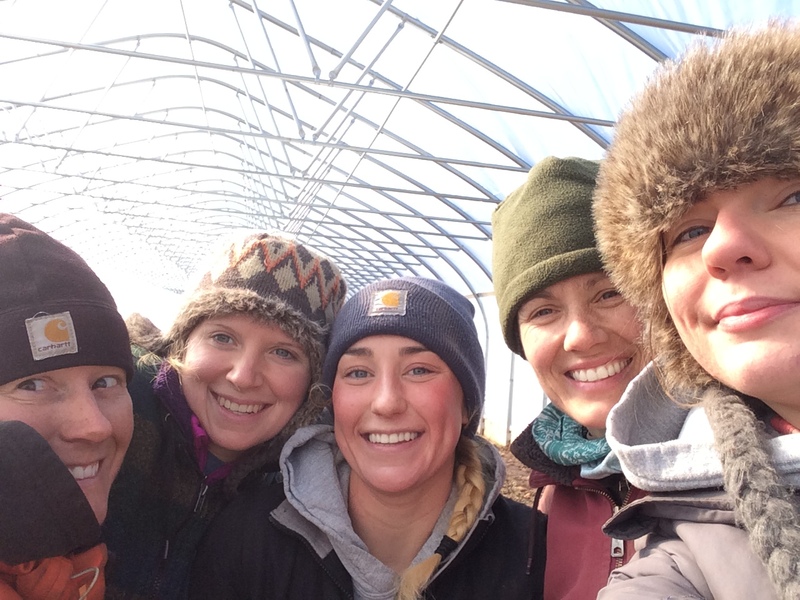 After stints in conservation biology, ornithology, disaster relief, and development work, Jess realized that she wanted to be the next generation of Niederer farmers. The Niederers have been in Hopewell Valley since 1910, when Otto Niederer (Great-Grandpop) left Switzerland and settled in Titusville. He worked with an embroidery manufacturer in Union City before heading back to the land. Otto, his wife Katherine, and their children ran a dairy farm where Washington Crossing State Park now sits. After losing the farm in the Great Depression era, Otto and his sons used their Swiss ingenuity to invent a machine that graded eggs using a conveyor tipping-scale system and a candler that didn’t hurt the eyes of the workers grading the eggs. Until this, egg farmers were weighing eggs one by one to figure out which grade they were! The Egomatic became the focus of the Niederer family, but farming (eggs, cows, corn, wheat, and soybeans) was an addiction that just wouldn’t go away. Egomatic is gone now but the family connection to land remains. 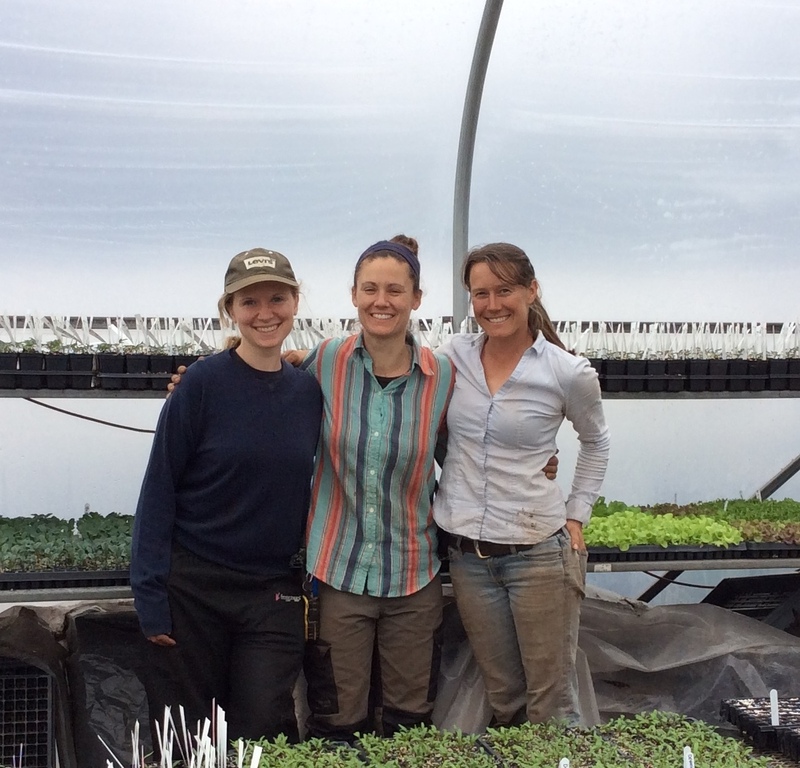 Monica is our greenhouse manager and irrigation manager. 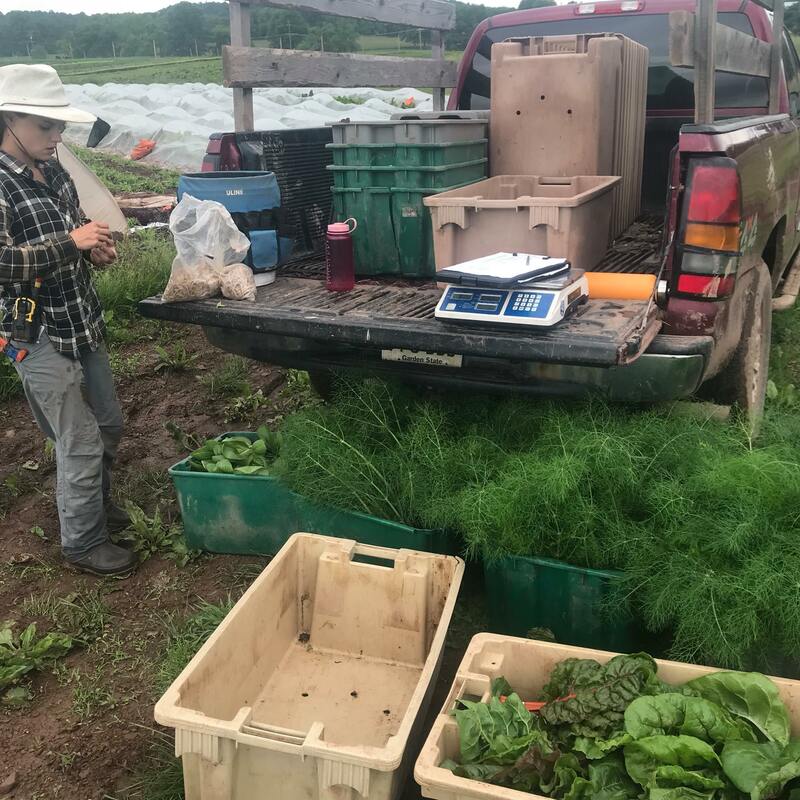 From Monica: “I worked as an apprentice on Chickadee Creek Farm for one and a half years (2013-2014) and managed the Rutgers Market during the first year. 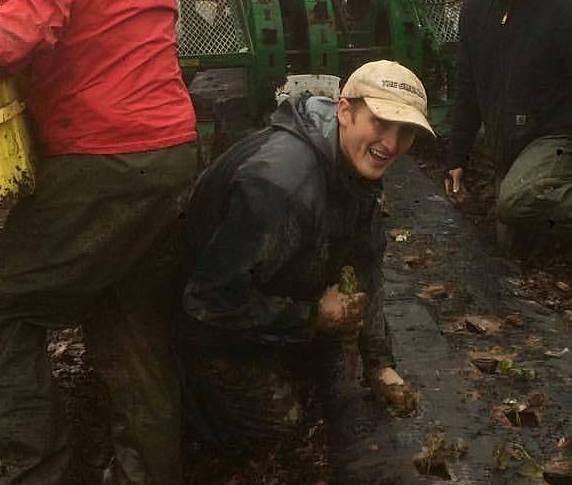 In July of 2014, I returned to my birth state, California, to try and establish roots and truly settle with the task of starting my own farm operation. 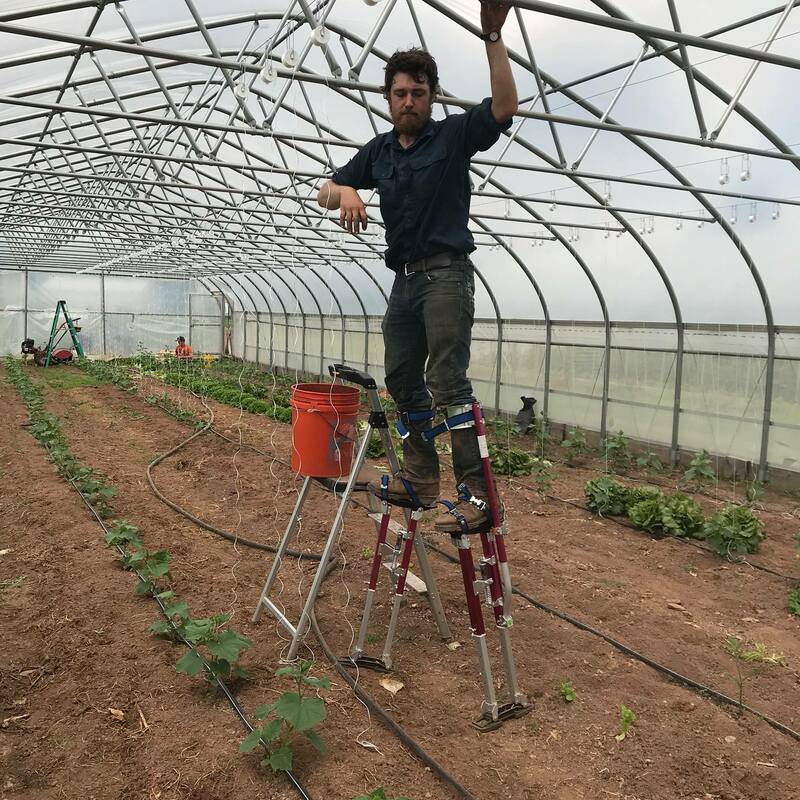 For a multitude of reasons, that didn’t happen, and I instead got caught up working for a national non-profit, Foodcorps, and the local Cooperative Extension. 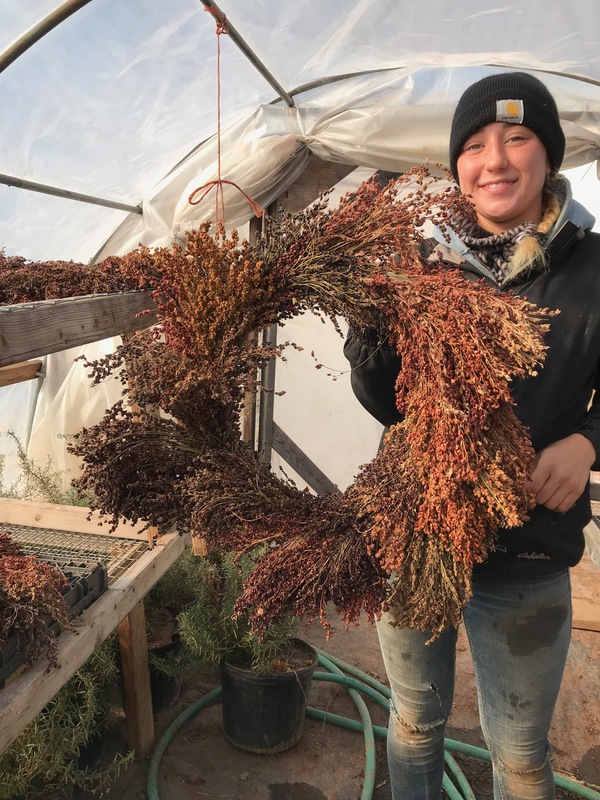 Chelsea Strehse– On the farm since 2016, our harvest and plant sales manager, find her at the Hoboken Market! Hobbies: Sculpting, hiking, film, and food! Favorite Crop to Grow: Garlic, because we work with it for almost the whole year, in some way. Plus, it’s my favorite to eat, too! Favorite Crop to Grow: Flowers of course! 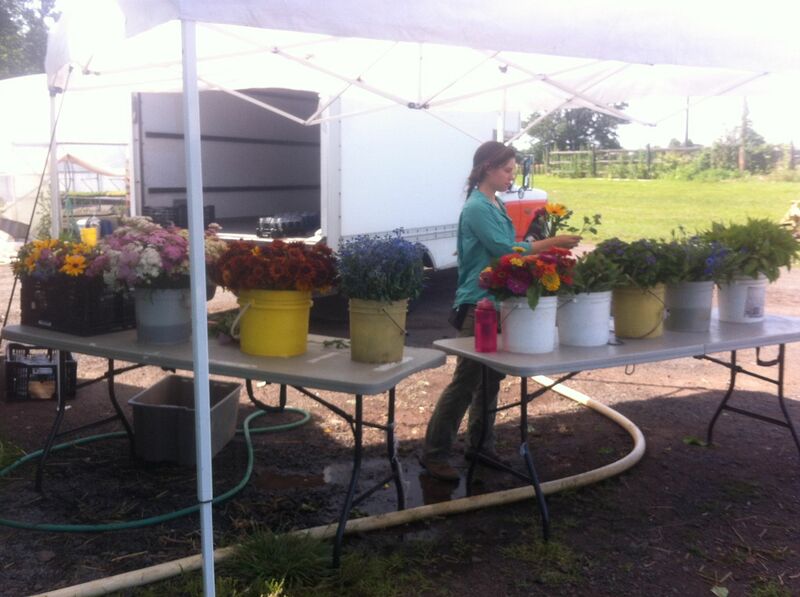 Because I love the combination of art and farming and science that is growing and creating flower arrangements. Favorite Crop to Grow: Tomatoes, because she loves them! 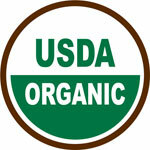 Enjoys harvesting them and the way they smell, taste, look.